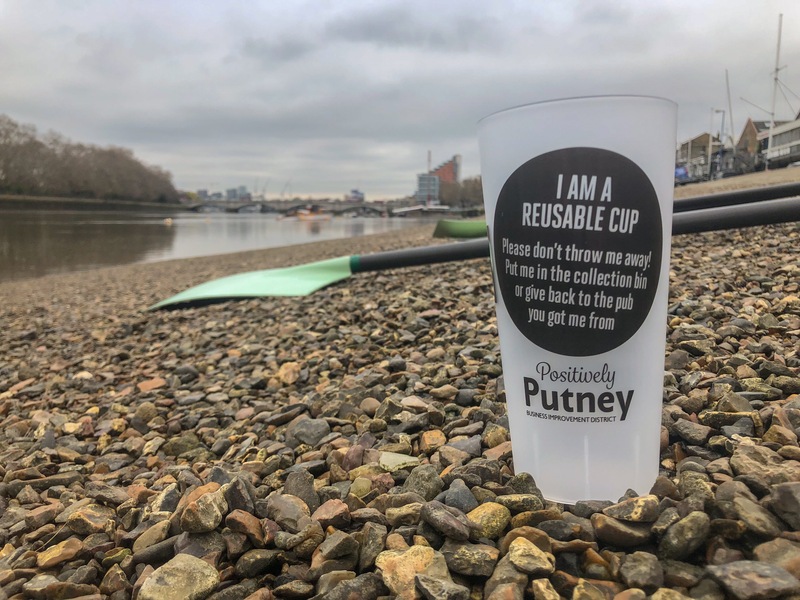 Putney’s pubs will be serving up pints on Boat Race day in reusable cups, slashing plastic waste. 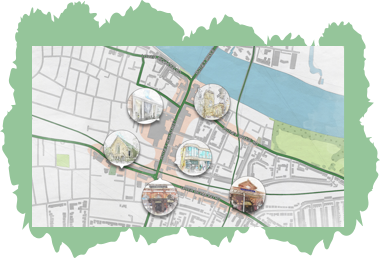 Organised and ordered by Positively Putney Business Improvement District (BID), 14,000 reusable cups will be used by eight pubs along the river and on the high street. People will be able to reuse their cups or return them to the pubs to be washed and re-used up to 50 times, potentially saving tens of thousands of single use plastics ending up in the river or landfill in one day. The Oxford v Cambridge Boat Race will be held on Sunday, 7th April 2019. More than 250,000 people line the banks for the annual event. After Boat Race Day, the pubs will use the cups on football match days when they also serve in plastic.